Leading Manufacturer of chemical industry heat exchanger and industrial heat exchanger from Pune. 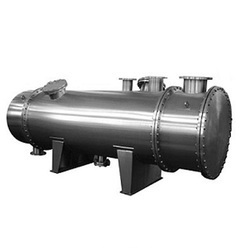 We are one of the manufacturer, exporter and trader of Heat Exchanger for Chemical Industry. These offered products are highly appreciated by client's in the market. These products are manufactured by using premium grade Steel that is appreciated for its corrosion resistance. 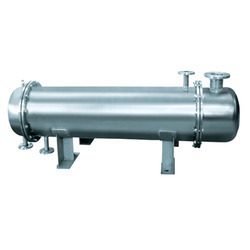 Looking for Heat Exchanger for Chemical Industry ?